I'm slowly being turned around about having cases. I usually am not a big fan, but I like that one on the Pixel 3 XL and I've had a couple scenarios where it has come in handy to protect. My work iPhone is 'unprotected' and I'm starting to fear what could happen. 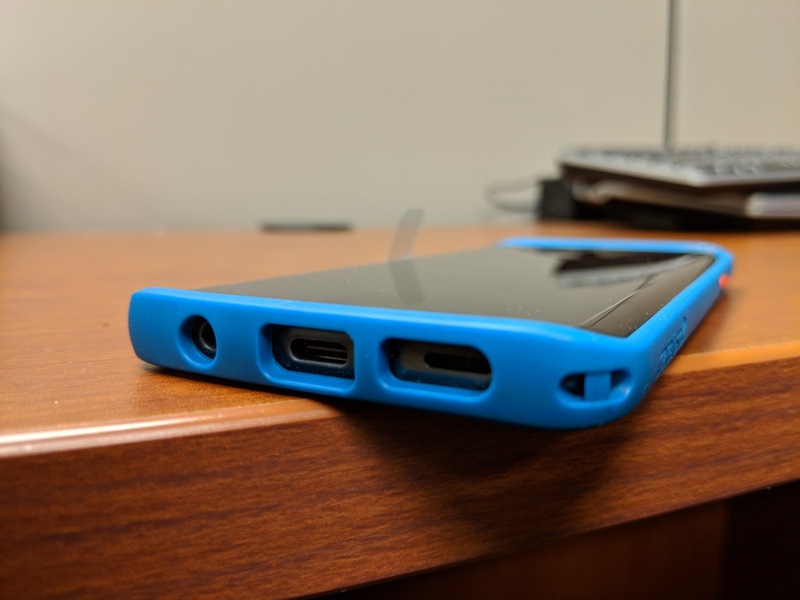 There are plenty of option out there for cases and one of the options that came across our way lately is the Catalyst Impact Case. We were sent one for the Galaxy S9 ($40USD currently on sale for $32) as well as one for the Note 9 ($50USD currently on sale for $40). 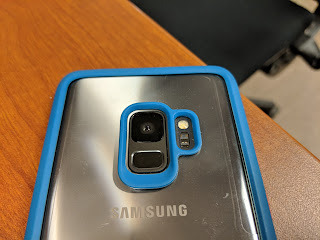 I hadn't received a device to test it in, so I borrowed my colleague's S9 and get her impressions. 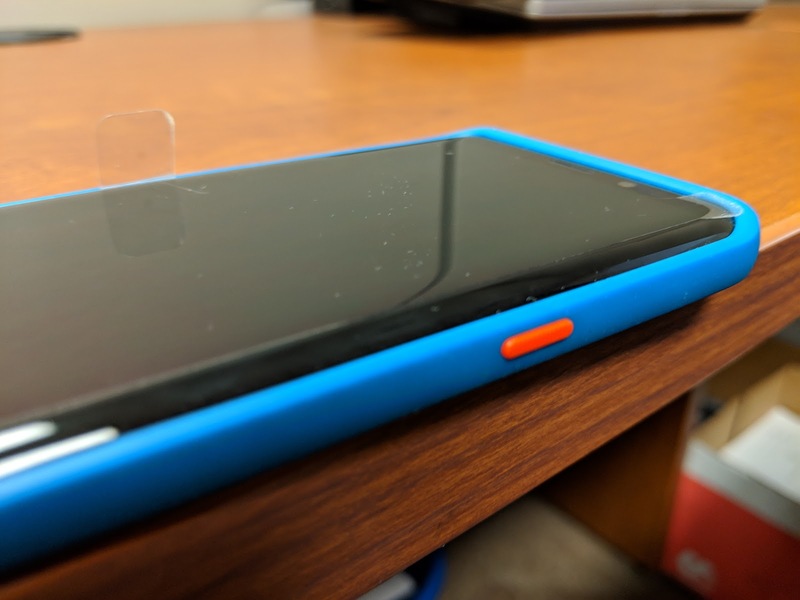 First up, I have to say that her screen protector habit is like Rob Blaich's ... keep the thin piece of plastic from the factory on as long as possible is really bothering my OCD. Anyways, she appreciates it's protective ability without being too large, she offered to drop it off a high place to see, but I didn't feel right. 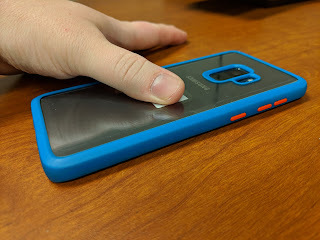 It's comfortable enough for holding and it still gives space for you to interact with the edges of the display and get in there for the fingerprint without it being a deep well. 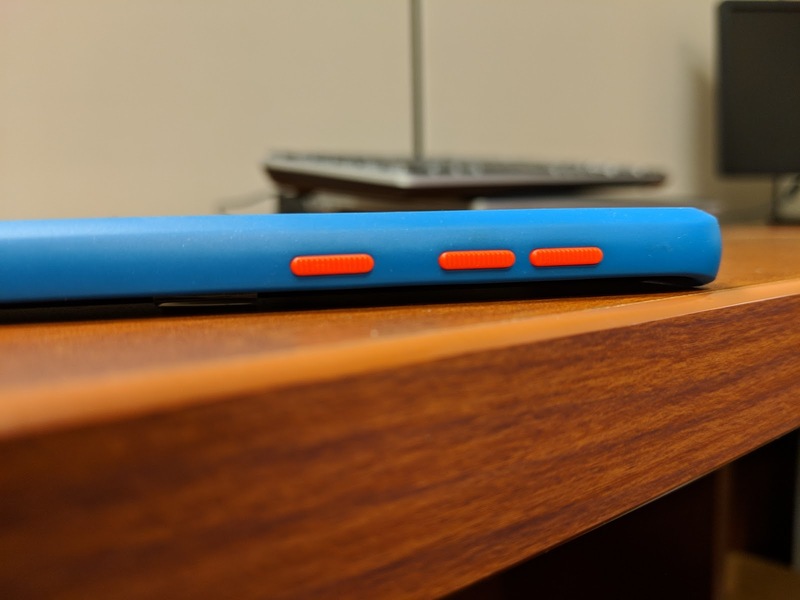 $40USD is a bit much, but the impact protection if offers says it could take a fall of almost 10ft (3m) using it's specialized 'truss' system. That being said, that only protects where the rubber is. If it falls on a rock on the glass... well it can't protect that. But, I do have a Note 9 case that's clear(er) ... semi-opaque. Now, I don't have a Note 9 ... but if you do, you could win it!